Waterfall on the river Glyme where the Archimedes Screw will be installed. Photo credit: Hallidays Hydropower. Blenheim Palace in Oxfordshire, UK which was designated as an UNESCO world heritage site in 1987, is ramping up its green credentials by deploying a state-of-the-art micro hydropower scheme on the River Glyme, with construction starting this autumn. The installation will cost £180,000 and will provide 60,000 kWh of clean energy; enough to power 18 homes, and via the government’s Feed-in Tariff scheme (FIT), will deliver a return of investments of around 8-10% during a 20 year period. But this is just the latest move in Blenheim Palace’s green investments. Since 2008 they have reduced electricity and gas usage by 43% and 35% respectively, have installed 40 ground and air sourced heat pumps across their building stock, and can also boast of 20.4 kWp of solar photovoltaic installments that span across 14 buildings. They also recycle 81% of their waste and have a sustainability policy, meaning that mean they source products locally when possible. Blenheim Palace participates in the Green Tourism Business Scheme where it currently holds a Silver award and is striving to reach the Gold standard. An Archimedean Hydro Screw, similar to the one that will be installed at Blenheim Palace. Photo credit: Hallidays Hydropower. The project which will be constructed by UK renewable energy company, Hallidays Hydropower, uses an Archimedean Hydro Screw design and is expected to have a lifespan of more than 40 years. And Roger is already preparing the following investments saying that next up is the installation of two biomass boilers and he hopes to unveil a second hydropower project with Hallidays; “It makes sense environmentally and and financially to invest in renewables’’ , he said. 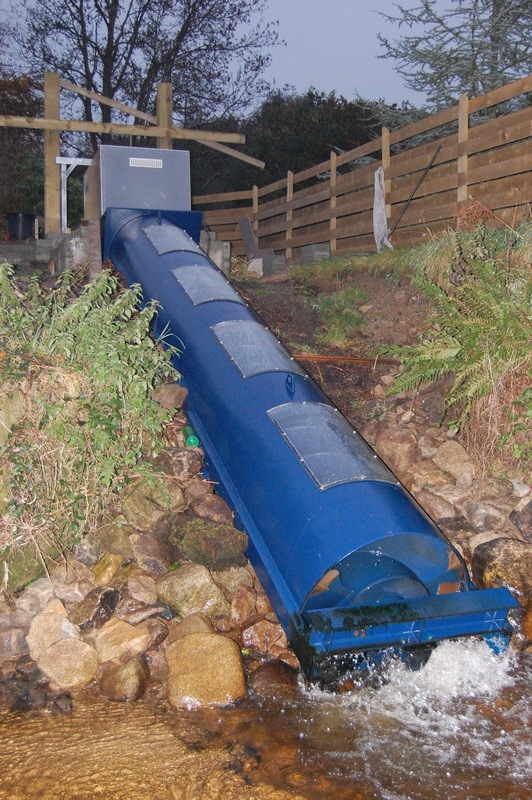 The Archimedean Hydro Screw, has been labelled as a ‘fish friendly’ technology and was selected for its low impact on the river system and also its efficient energy production. 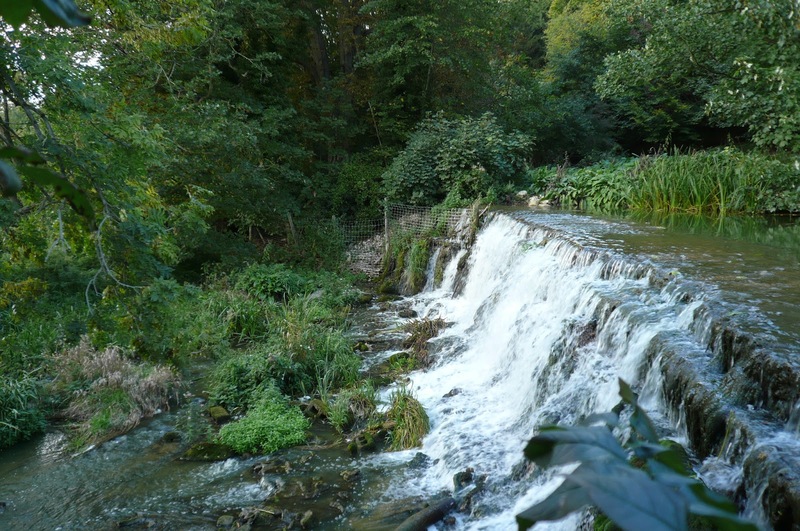 A side stream will also be developed as part of the scheme to improve fish spawning grounds and enhance the Bladon Dam ecosystem. Based on Archimedes’ ancient screw pump design, the 10m x 1.5m screw is turned as water flows through it, activating the turbine and harnessing up to 87% of the energy from the falling water. The technology enables rivers with a fall of water of two metres or more in height, to generate significant power. With the controversial method of fracking having dominated UK’s energy debate in recent weeks, Henry Reily-Collins will be hoping for another energy boom, that is also largely untapped but could play a serious role in keeping the lights on. ← What would US climate policies look like with Martin O’Malley as President?